If you've been following the leak of information on BlackBerry devices which will be released by RIM in the future you might know that there are some new BlackBerry devices there, but it was not called the BlackBerry 9900 and because there was no prior information regarding such devices. From what is disclosed in upcoming BlackBerry devices, most of the touch-based products. Recency of use of the BlackBerry 9900 is a big step forward for everyone. 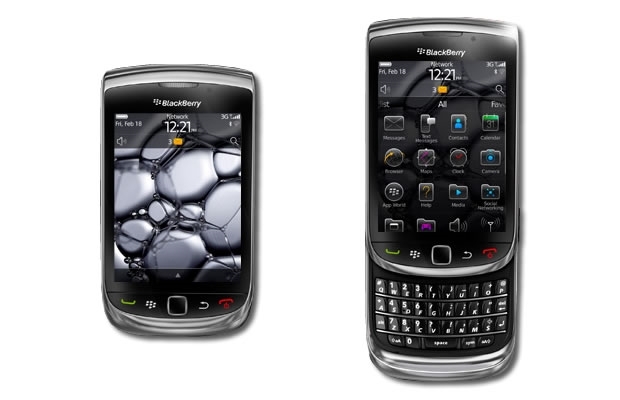 As we saw in the Roadmap is the BlackBerry 2011 "Bold Touch" or BlackBerry Dakota (GSM) and the BlackBerry Montana (CDMA) is now working out and referenced but never use the name of the BlackBerry 9900 and now there UAProf documents showing the existence of the BlackBerry device . Later there are sources who say that the BlackBerry 9900 is a BlackBerry device Torch second series because the device is shown to have a QWERTY keypad, this is different from what is offered by the Monaco or Monza is now listed as the BlackBerry 9850 device.